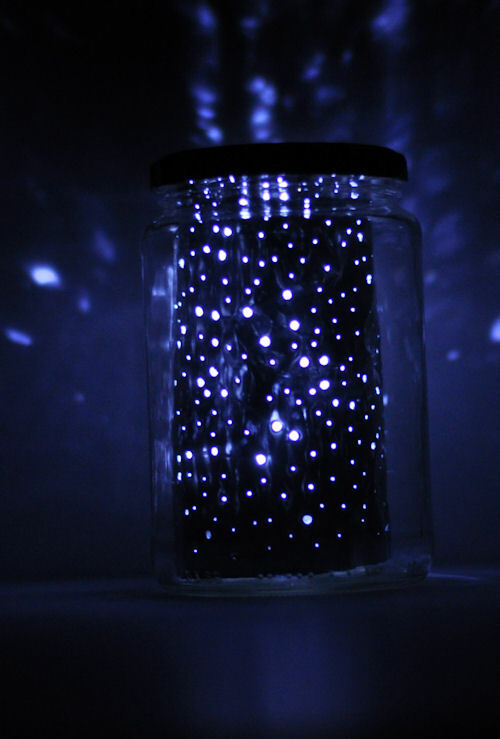 This DIY constellation jar craft is perfect for kids that love to star gaze. 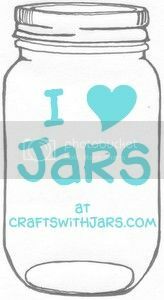 It is super easy to make as well. 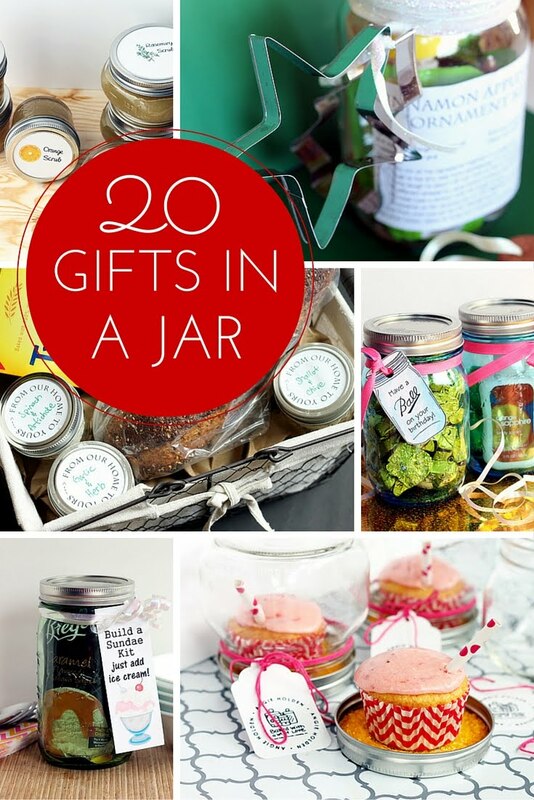 You will never believe what is inside that jar for that "star" effect. 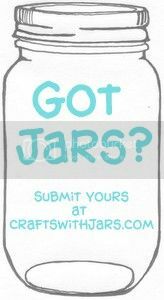 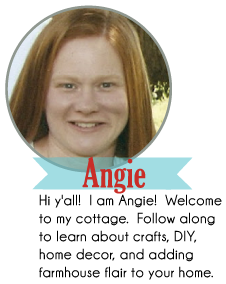 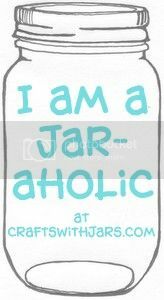 Head on over to Design Mom to get the full instructions on how to make your own star jar.